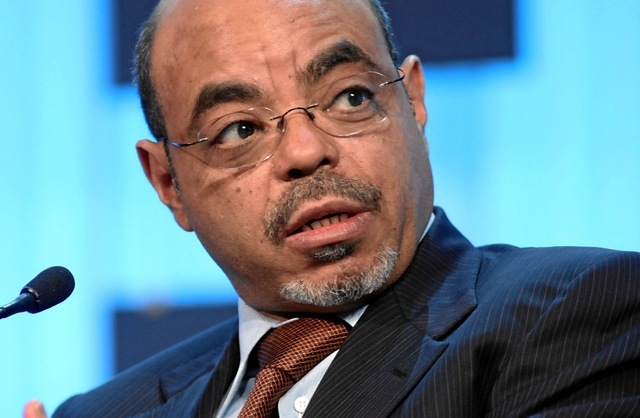 Houston, Texas – An Ethiopian-American man in Houston claims he was assaulted outside an Ethiopian Orthodox Church by another Ethiopian while he handed out flyers for a memorial service in honor of the late prime minister Meles Zenawi, according to criminal and civil court documents, the Houston Press reports. According to the suit, the man was allegedly “head-butted so hard that he was knocked out cold.” The person also claims that other church members assisted in kicking him when he was down. Read more at Houston Press.